This coming Sunday parishioners at Catholic churches in New Zealand will notice the Liturgy of the Word is a little different: the Gospel will be prayed using an ancient process called Lectio Divina (Holy Reading). “This Lectio Divina initiative is a way the Archdiocese is responding to the plea of Pope Francis to make the sacred Scriptures better known and more widely diffused. “He has reminded us that we can take creative initiatives in our parishes so that we can become ‘living vessels for the transmission of God’s word’. Lectio Divina is a wonderful way for us to become these living vessels,” Cardinal John Dew says. “There will be only one reading (the Gospel), which the lay reader will read. 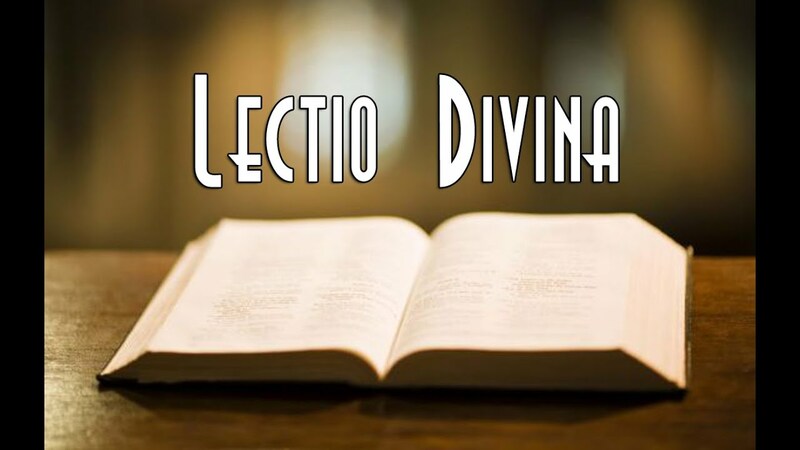 “The lay reader – called the Lectio Divina Leader – will also guide the congregation through the Lectio Divina process, which involves both listening to and reflecting on the Gospel. “The process is something all of us can do at home,” Cardinal John explains. After the Gospel has been read, there will be a 30-second period of silence. The Leader will then re-read the Gospel and again invite everybody to listen for the word, image or phrase that has occurred to them while they were listening. “The Leader will invite everyone to reflect on this word, image or phrase, giving it their full attention and letting it fill their minds without trying to analyse it. Then there will be another short period of silence. The Leader will then give everyone time to think about what they want to say to God in response to the Gospel passage they’ve just heard. Some may want to praise God, others to thank Him, say sorry to Him or ask God for something for themselves or for someone else. “Just talk to God, silently in your hearts,” Cardinal John says. In the next stage, the Leader will ask everyone just to try to rest in God’s love. Another period of silence will follow – for 90 seconds or so. In the last part of the process the Leader will invite each person to recall the word, idea, image or phrase they first focused on and to think of something they could do during the next 24 hours to remind them of the idea that affected them in some way. There will be a 30-second period of silence to allow everyone the opportunity to do this. “The Leader will end the Lectio Divina process with a short prayer of thanksgiving,” Cardinal John says.